Join us during Galt Love on Friday, July 7 from 6-11 pm for the official opening of the CAF Pop-Up Shop at 63 Dickson St. (beside Phidon Pens). 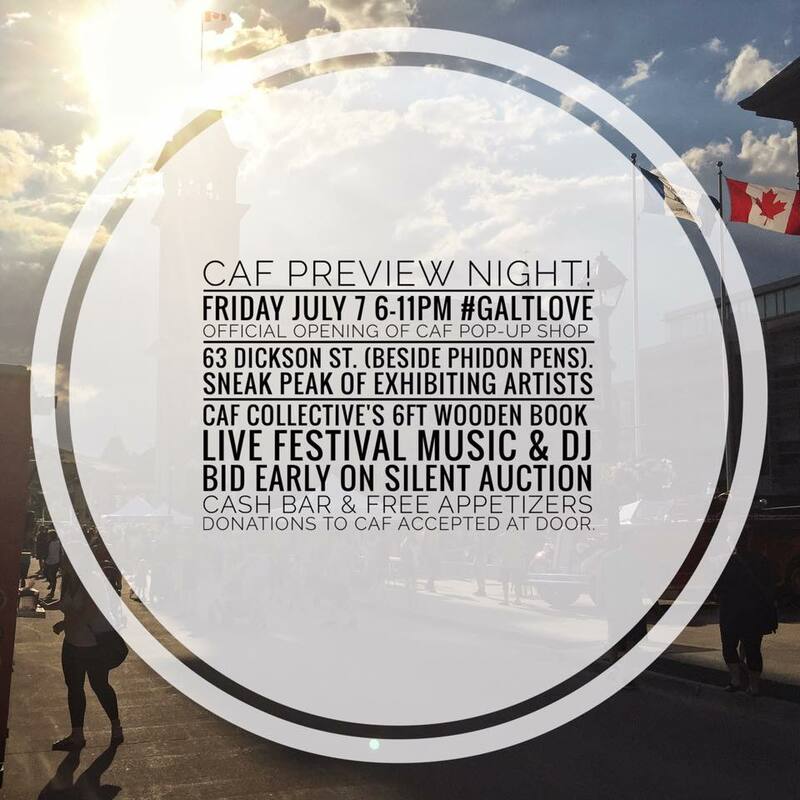 Get a sneak peak of exhibiting artists’ work, CAF Collective‘s 6ft wooden book and start the bidding on our Silent Auction items! Cash bar and free appetizers. Live musicians from our festival line-up and Dj to end the night! 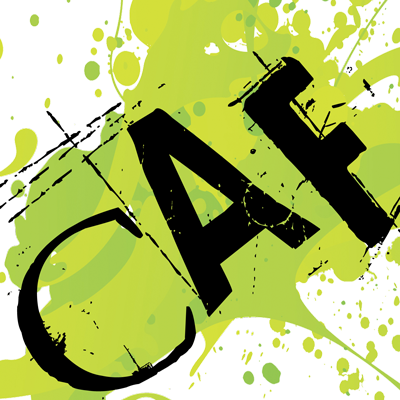 Donations to support Cambridge Arts Festival gratefully accepted at the door.